When designing my typography, I wanted to include a design that represents the technological side and our reality. 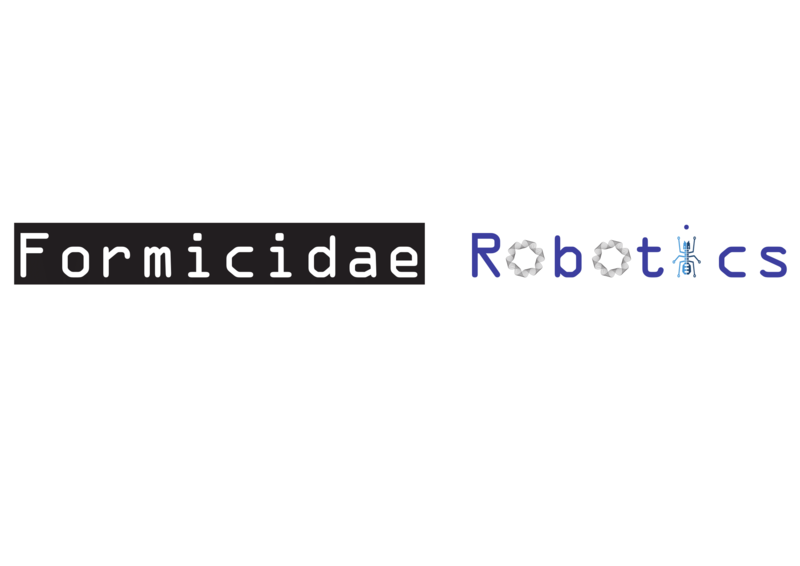 The font appears to be as typewriter text and “robotic” which was the feel I was trying to get. Formicidae is highlighted with a black box while Robotics have color. This is suppose to represent a cross section of both worlds. For example, even though robots think in binary which is black and white, robots still embodies beautiful creativity.